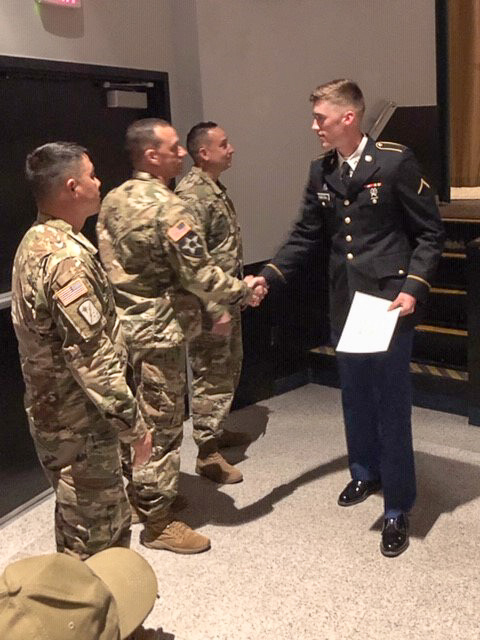 Vice President Scott Hartzell, AmeriVet Securities’ Head of Loan Sales, attended his son Aidan Hartzell’s graduation from the U.S. Army Military Intelligence school in Fort Huachuca, Arizona. 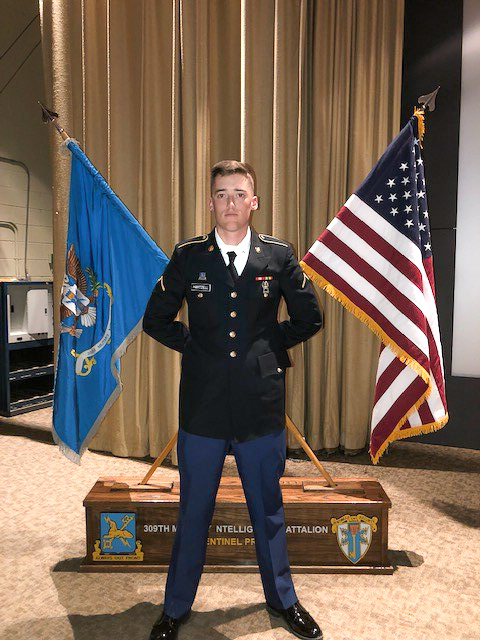 Aidan successfully completed the rigorous training and will attend follow on language training at the Defense Language Institute in Monterey, California. Aidan continues his family’s commitment to service, with Scott being an Army veteran, his grandfather serving in the Army, and his great-grandfather serving in the Navy during World War II. During Scott’s time in service, he served overseas in Germany for two years after high school as an administrative clerk. Aidan’s grandfather served in armored tanks in the U. S. Army, serving between the Korean War and the Vietnam War. Aidan’s great-grandfather served as a helmsman on a tank landing ship on D-Day, the largest seaborne invasion in history. D-Day is the day the Allied forces invaded northern France landing on the beaches of Normandy, events which dramatically changed the course of World War II. We wish Aidan good luck and continued success with his future training, as well as at his first duty station. As a veteran owned firm with the majority of the staff being comprised of U.S. military veterans, we understand the challenges ahead and are confident he will continue to excel. © 2019 AmeriVet Securities, Inc.